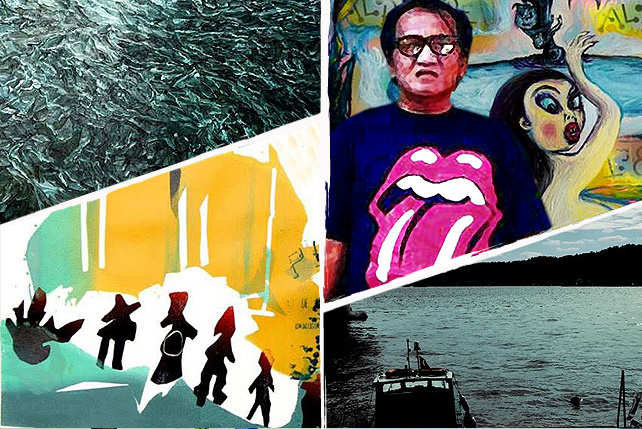 It's free and it starts in Manila and ends in Baguio! (SPOT.ph) Because April is Buwan ng Panitikan, the National Book Development Board has organized an event all bibliophiles will love: a book tour! Called the Pinoy Bookstore Tour, it will feature Filipino-owned bookstores within and north of Metro Manila on April 8 to 10. Meet and greet popular Filipino authors like Manix Abrera, Edgar Samar, Bebang Siy, and Joselito Delos Reyes. There will be readings, book talks, poetry performances, and book signings. 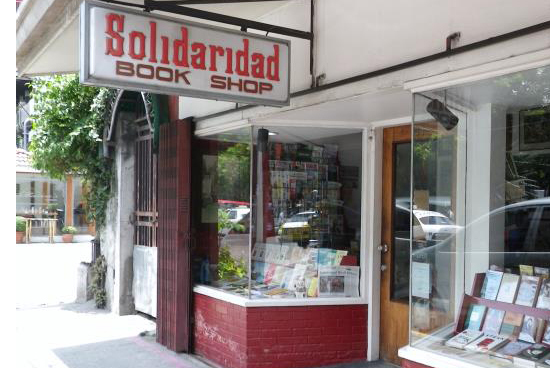 First day participants include Solidaridad Bookshop, artbooks.ph, and Uno Morato in Metro Manila, while the second day features Pandayan Bookshop in Bulacan and Orchids Bookstore in Pampanga. The last day will be spent at Mt. Cloud Bookshop in Baguio City. Step 1: Send your full name, affiliation, and contact numbers. The best part? 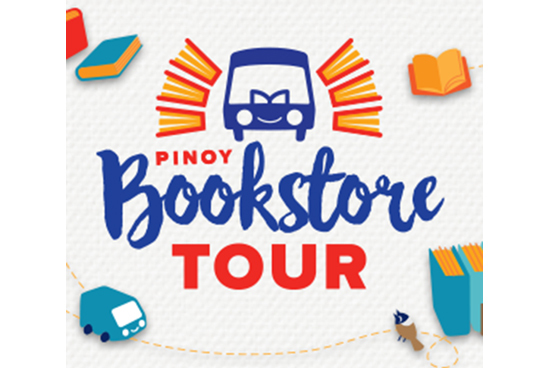 The Pinoy Bookstore Tour is free! The National Book Development Board will take care of the transportation. 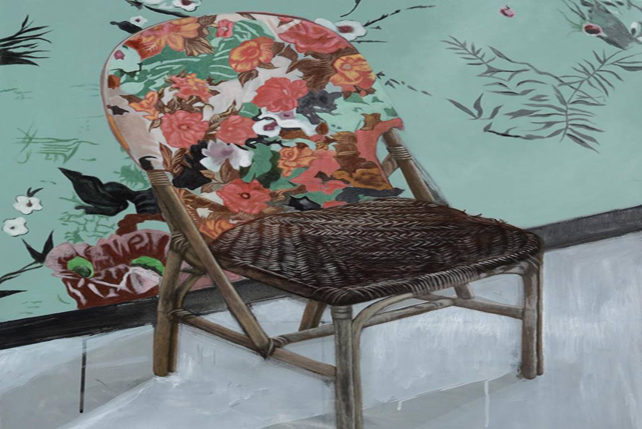 Just make sure to arrange for your own food and lodging for the last leg in Baguio City. For more details, check out the Pinoy Bookstore Tour's event page and the National Book Development Board's Facebook page.